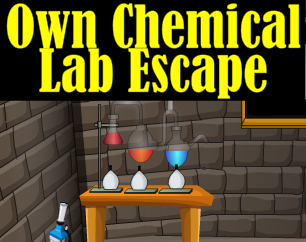 Valentine Boy Escape is a point and click escape game developed by 8BGames Team. A boy getting ready to meet his beloved; His jealous friend locks you from outside. As it is your friend house you don’t know where the key is. Help this boy to search for a key. 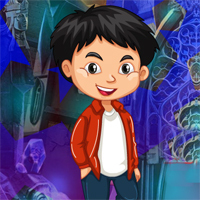 Find some hidden object to solve some interesting clues to escape the valentine boy. Good luck…Have fun!